We have 15 Wasps Link Clubs throughout the Warrington area offering many combinations of before and after school care and school holiday supervision for children aged 3 to 14 years. Your child will be provided with breakfast before school, or a healthy snack before they are collected in the afternoon. All our meals comprise of nutritious food cooked fresh daily. We are able to adapt meals to suit individual dietary requirements if necessary. We encourage outdoor play and also provide a quiet study area for children to do homework if necessary. 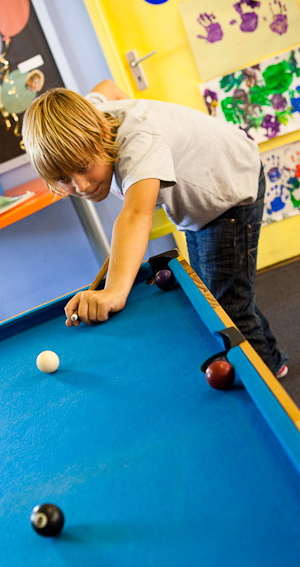 During school holidays, our clubs arrange activities that are both fun and educational. All our nurseries and children are safe at all times as our staff have a full understanding of safeguarding. No child is released from our care at any time unless this has been arranged and agreed in advance by the primary carer. Security is given the highest priority and we have robust procedures in place to protect everyone. Wasps Nurseries believes that no child, individual or family should be excluded from the nursery’s activities on the grounds of age, gender, sexuality, class, family status, means, disability, colour, ethnic origin, culture, religion or belief. Wasps Nurseries promote and encourage good behaviour. Clear intervention is implemented to children who bully their peers. Parents are informed immediately. Handling of behaviour is consistent and developmentally appropriate, respecting individual children’s level of understanding and maturity. 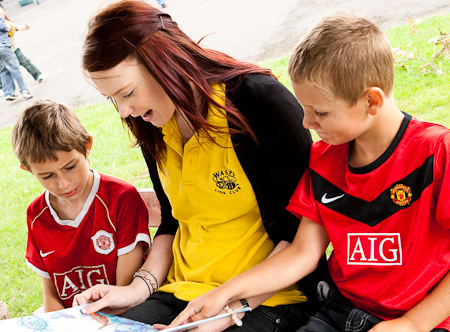 We understand that children develop and learn in different ways and at different rates. The framework we provide covers the education and care of all children in early years provision, including children with special educational needs and disabilities. Wasps Nurseries cater specifically to the needs of every child. We keep a comprehensive record of each child’s progress, which is available to their parents or guardians. Additional support is available for children with special educational needs, for children who are more able, and those for whom English as an second language. Children learn and develop best in an enabling environment where their individual needs are met and the partnership between staff and parents is strong. Their environment is a safe place for them to play and learn.